The Hugh Lane Gallery is pleased to present Our Plundered Planet by American artist Mark Dion. 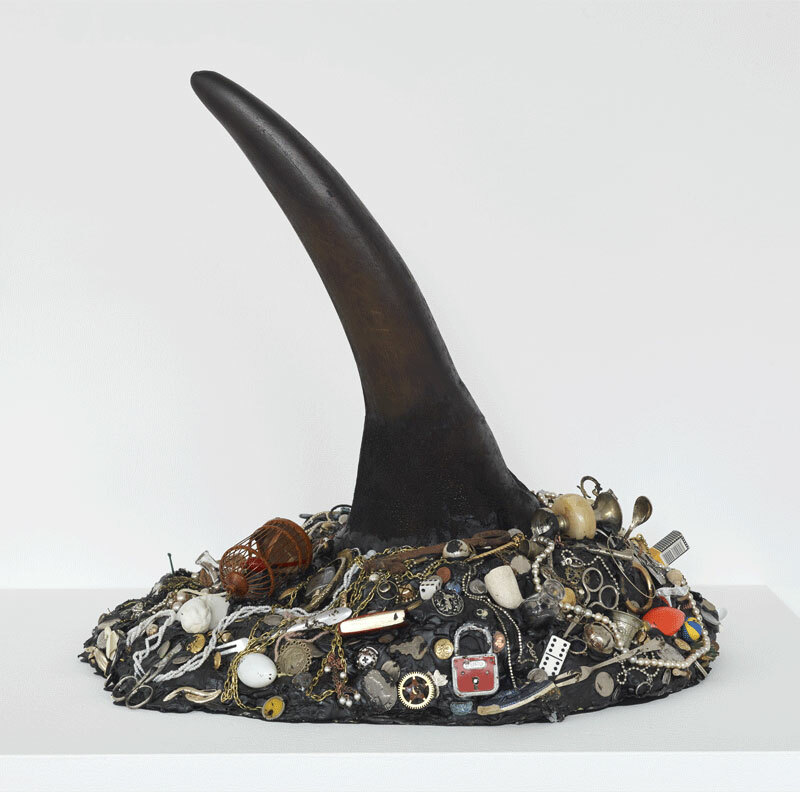 Mark Dion was born in 1961 in New Bedford, Massachusetts, USA. 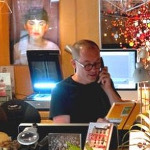 He gained international reputation in the 1980s for his large, site-specific installations – works he fills with materials he gathers, categorizes, and displays in the manner of an archeologist or anthropologist. He plans his projects with detailed drawings in red or blue pencil and his installations draw on the techniques of scientific enquiry and museum displays of natural histories. Our Plundered Planet offer commentary on human treatment of the natural environment, tempered with a dose of humour and playfulness. At a time when greenhouse gas emissions from human activities are at historically high levels and the polar glaciers are melting, Dion’s work poses the question of human responsibility – What is the relationship between human beings and our biospheres? Cultural and Capital ecologies—these are the systems Mark Dion observes as intrinsically linked and interactive. This exhibition coincides with EuroMAB 2019 a conference on Biospheres being held in Dublin Castle and Dublin Bay Biosphere Reserve, Ireland from 2 to 5 April 2019.